Intelligent, skilled and diverse people are why Forcepoint is a leader in the cybersecurity market. We need the best of the best to create our cybersecurity solutions. Creativity and innovation are what will you bring and what keeps us ahead of the curve, no matter where you might be in the world. A Big Investment in You — Highly competitive compensation and benefits are just the beginning. You'll also get all the training and support you need to succeed and grow your career. A Company with Global Reach — We're a unique mix of over 1,250 developers, security labs techies, technical support, sales reps, marketing folks and channel partners making it happen 24/7, all over the world. Your opportunities to excel? Virtually unlimited. A Dynamic Industry — Cybersecurity is exploding. If you have the skills and motivation to join us, you're in for an exciting and challenging ride. The Chance to Make a Difference — Make a REAL impact on the world to make it more secure and safe. Our continued success and growth is dependent on the happiness and loyalty of our customers. 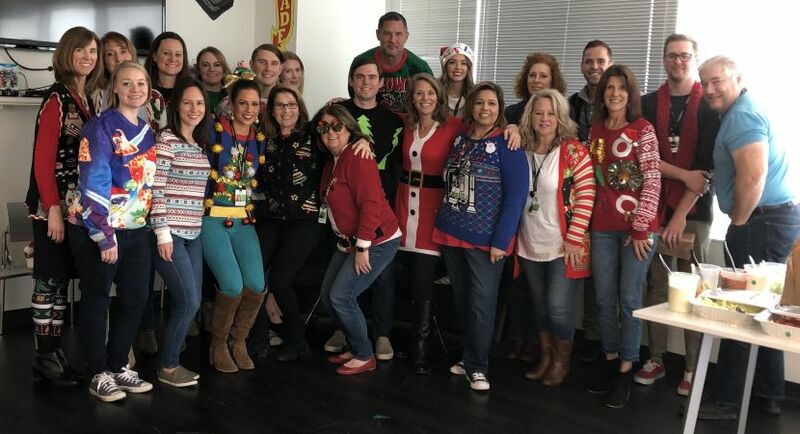 As an Enterprise or Strategic Account Manager (AM) you will showcase your “Customer First” attitude, your enthusiasm for service and enjoyment of learning new technologies by managing our largest and most important Customer Renewals. 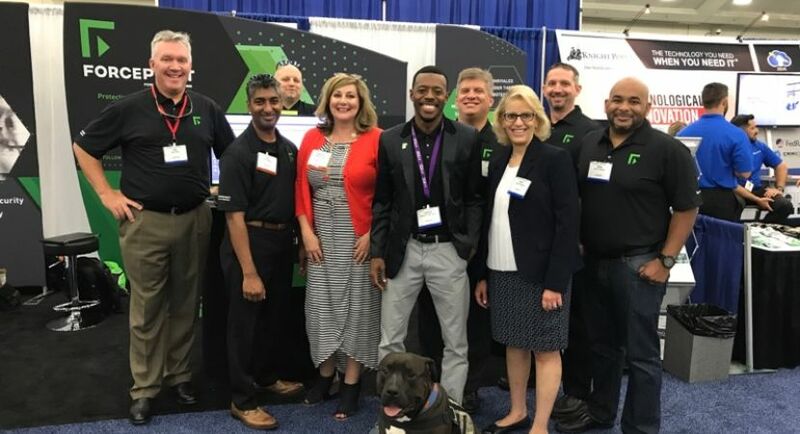 You will be responsible for driving early renewals, developing long-term relationships with your assigned Forcepoint customers, connecting with key business executives and technical stakeholders. 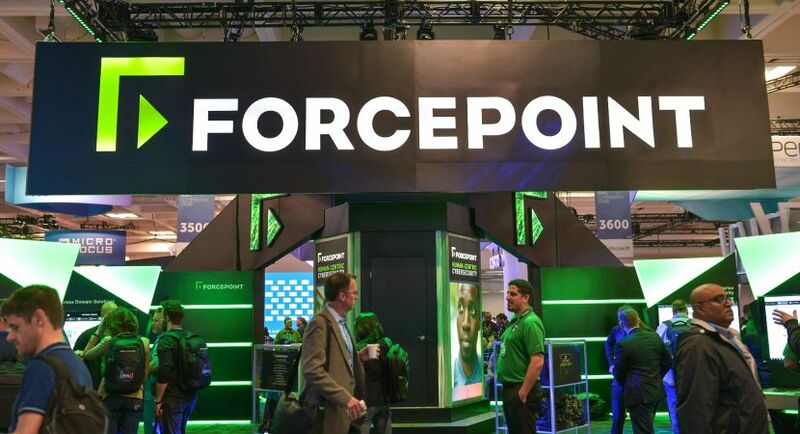 You will become and expert on the Forcepoint Human Point System and make suggestions for customer adoption and growth while working closely with your Field Sales and Customer Success teams. In return, you will be supported and surrounded by the best and brightest people in the industry.